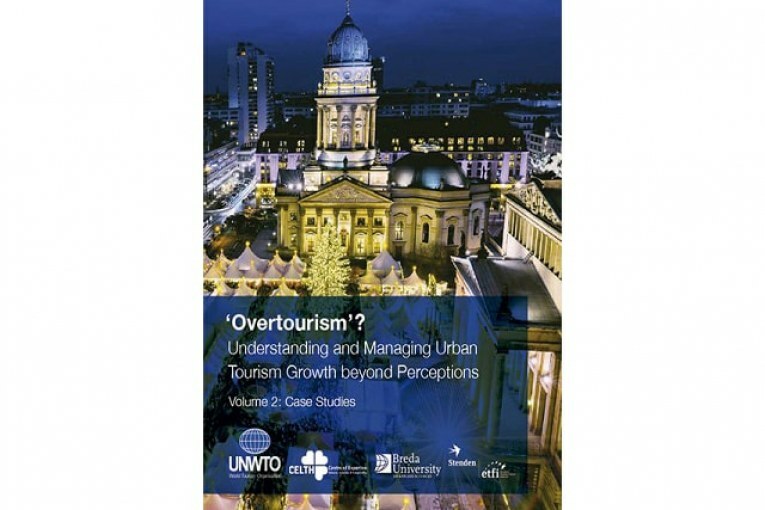 Madrid – The World Tourism Organization (UNWTO) released today the report ‘Overtourism’? Understanding and Managing Urban Tourism Growth Beyond Perceptions: Case Studies’, choosing ITB Berlin as the fitting backdrop to address a pressing topic before the global tourism sector. The report provides examples of specific measures being implemented in cities across the Americas, Asia and the Pacific and Europe.